Are you looking for reliable painting contractors near you? If yes, you are at the right place! 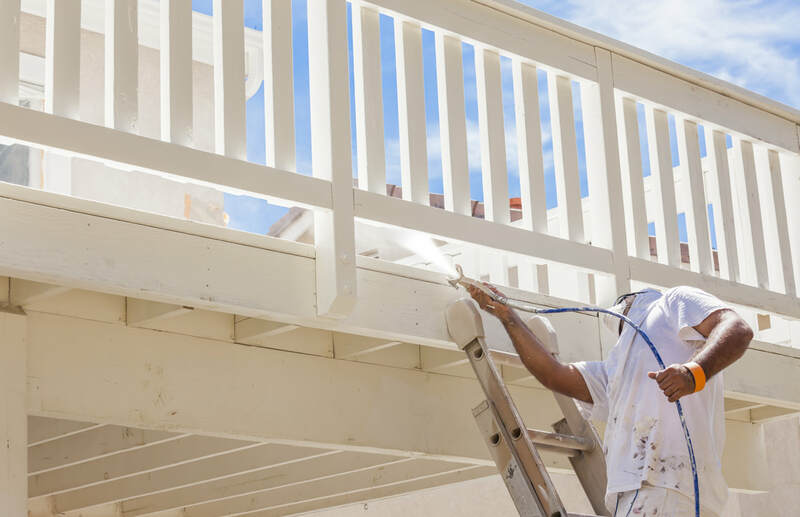 Our painting business was created with one goal in mind: offering quality painting services to the local residents of Wayne and surrounding areas in Passaic County. We pride ourselves in offering a high-standard painting at a price you can afford. Reasonable pricing and top-notch results are what differentiate us from many other local painting companies. “What is the price to paint a house?” and “Are there any good painters near me?” are questions we hear often from our neighbors and friends in Wayne. And this what motivated us to create a local painting business like ours in the first place. 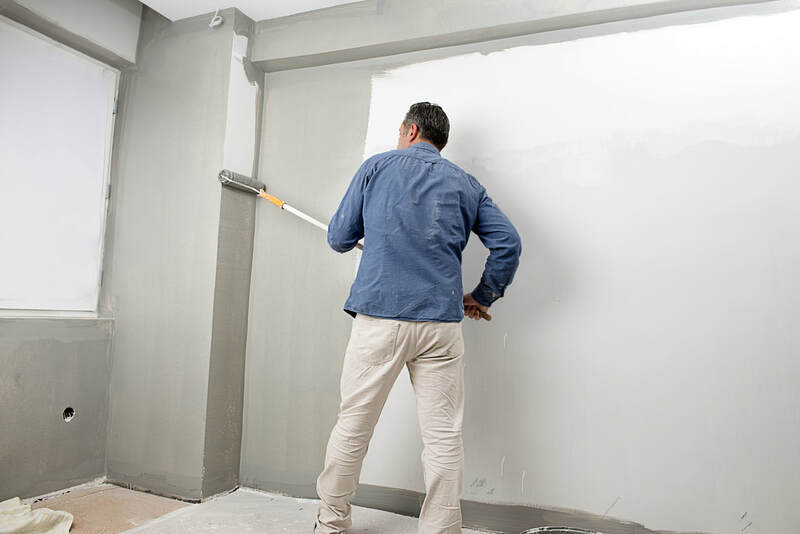 Among all the painting companies in New Jersey, there is a company that has been created and built throughout the years around your specific needs and requirements. Listening to our customers and going the extra mile in terms of customer care are our trademarks and we intend to keep it that way. Our clients are happy and satisfied every time we undertake a new project for them and most of them are willing to leave us a positive comment once the job has been performed. Delivering consistent results and providing high-quality paint work is what we are known for. Our reputation and the fact that we have been established for so many years are a proof that we care about what we do and how we do it. Whether you need exterior or interior painters, we can assist you. 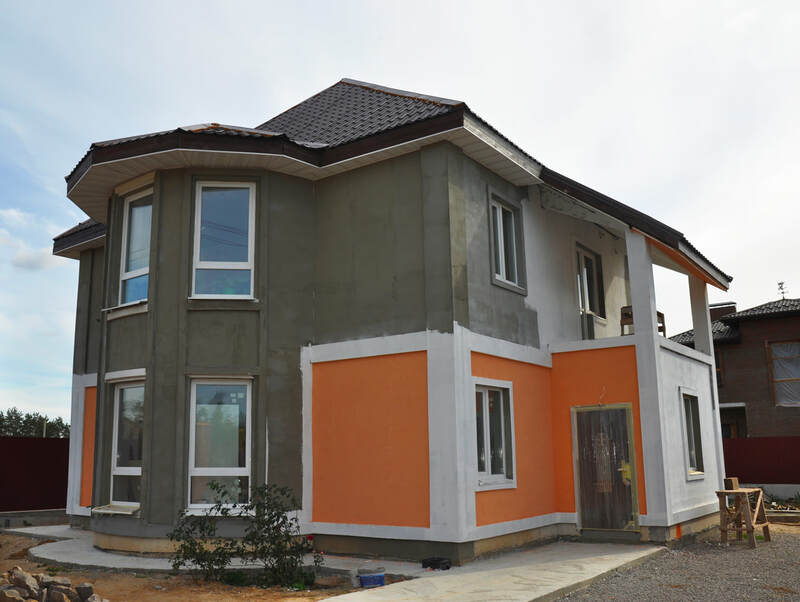 Exterior painting is recommended if you want to refresh a house fast and give the right impression to your visitors, friends, family or customers, that your place is changing for the best and that you are paying attention to your image. Interior painting is used to change the atmosphere and give a “fresh” feeling to kitchens, bathrooms, living rooms, and bedrooms that haven’t changed or being taken care of for years. In both cases, it’s the easiest way to make a difference. Should you paint the walls with vivid colors or neutral colors? It all depends on your personal taste but our painting experts can give you some useful pointers if you need ideas and guidance. House paint or office paint? In both cases, we can help. We have worked with hundreds of homeowners but also business owners across the county. Listening to your needs and finding solutions based on your budget and your needs is what we do best. Let us paint your shop, office building, warehouse, and any other commercial premises. In a few days or even hours you could make a positive change in your entire business by simply applying a fresh coat of paint. If you own a house or if you are a property manager, we can also take care of your residential properties. We do magic when it comes to painting walls, ceilings, and any other surface that requires a fresh layer of paint. If you want an accurate estimate of what it will cost you to paint your house, contact us now and let us a few details about your home like the square footage, the type of surface and other related information. In most cases, we will come directly to your house to take a look and give you a more accurate answer based on our observations. The cost will usually vary from several hundreds dollars to several thousands dollars depending on what needs to be painted: is it a small room or the entire house? Or your garage? Or even a shed? There are plenty of specific details to take into account but you can be sure that we will our best to provide you with a reasonable quote that won’t make you spend all your lifetime savings. We do not only room painting and outside painting but also assist our clients with decoration in order to improve the overall curb appeal of their home. House paint colors are key if you are looking to make a lasting change in your interior and exterior. Our team is composed of skilled and experienced painters who have been working in the industry for decades. On top of this, we make sure that they are equipped with the best and latest equipment and tools in order to perform the job faster and with better results than ever. Call us now at 973-528-7593 to schedule an appointment with one of our professional painters. Ask all your questions and get some useful tips for your next painting project at home or at your office. Get in touch now for a free no obligation quote and compare our fees to other painters in the region. You are in for a pleasant surprise! We combine the best of both worlds: great prices that take into account your budget and value for your dollar, so your paint doesn’t peel off after only a few weeks or months. Durable results are a sure sign of quality and professionalism. 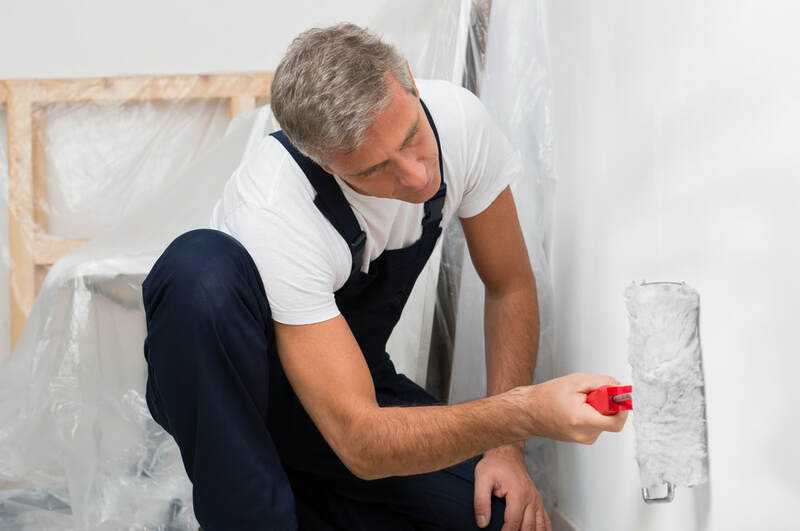 Hire a painter today and get the job done in no time!